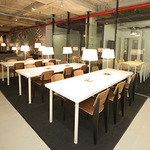 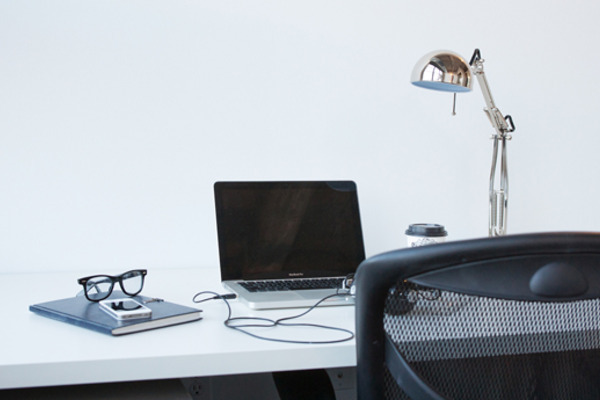 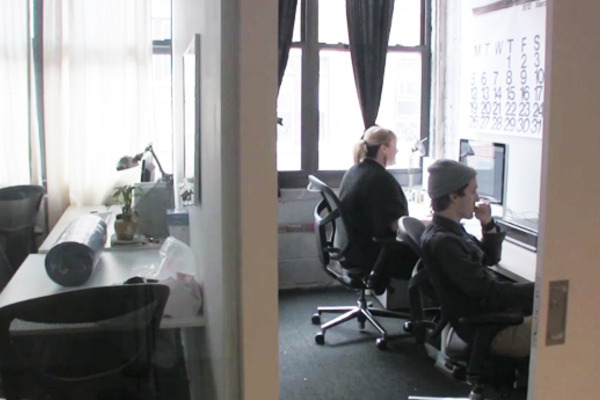 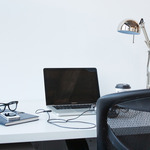 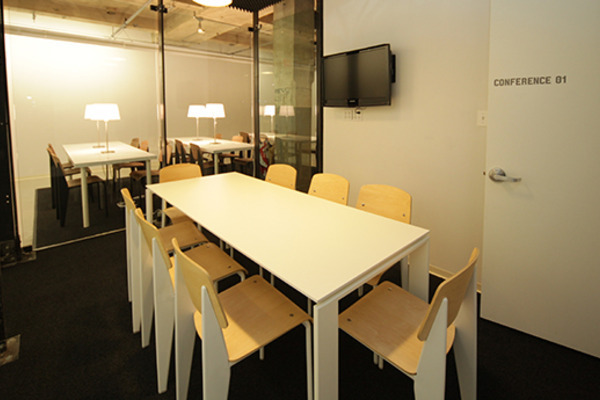 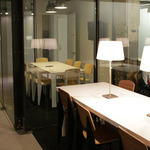 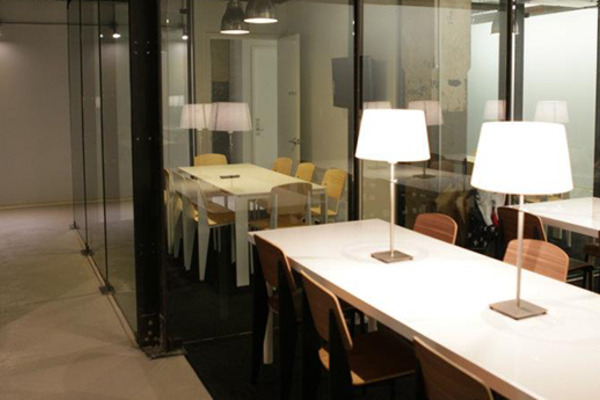 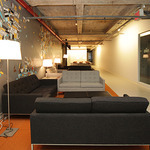 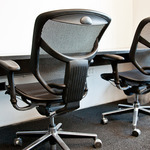 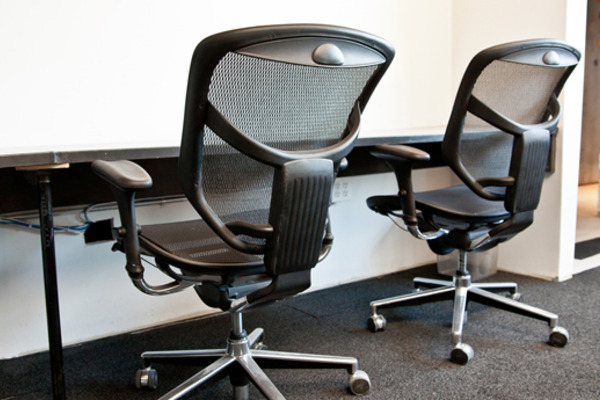 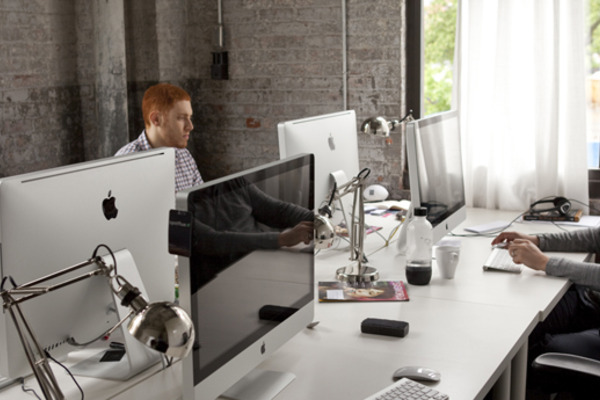 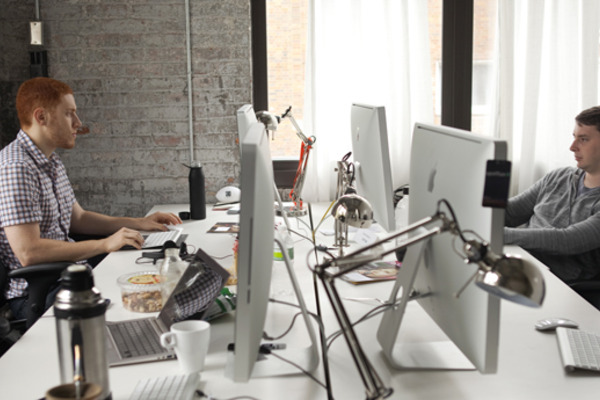 Flexible memberships ideal for new or growing businesses and private offices for teams of 1-12. 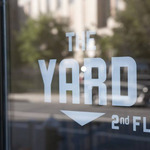 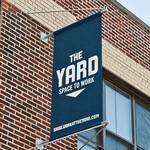 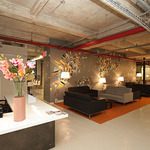 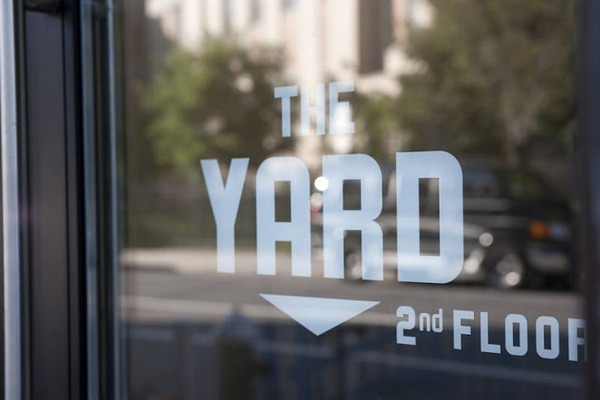 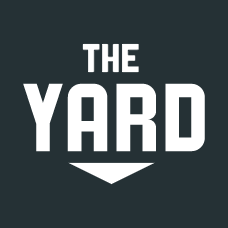 Located at the intersection of Williamsburg and Greenpoint, The Yard's original location opened in 2011 and has served hundreds of businesses, freelancers and creative professionals from Brooklyn and beyond. 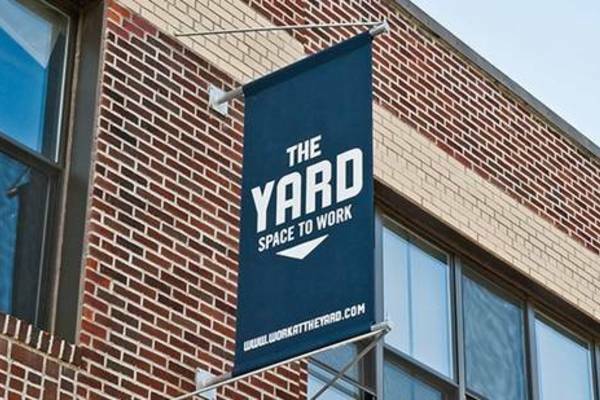 Offering private offices, dedicated desks, and open coworking spaces, this location acts as a headquarters for a diversely creative community. 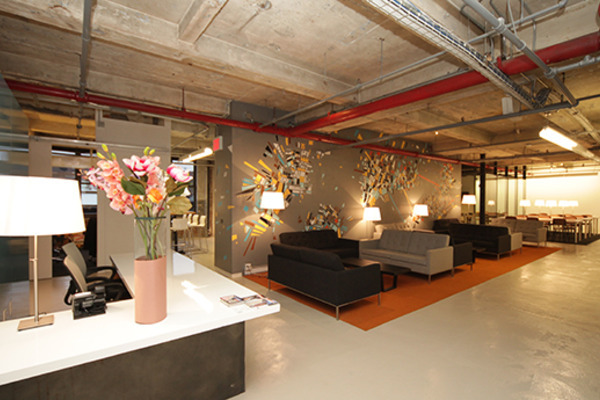 Our Williamsburg location is easily accessible by the L and G trains, and includes ample bicycle parking. 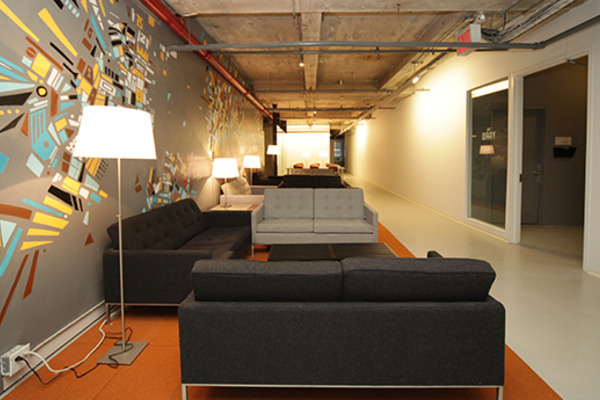 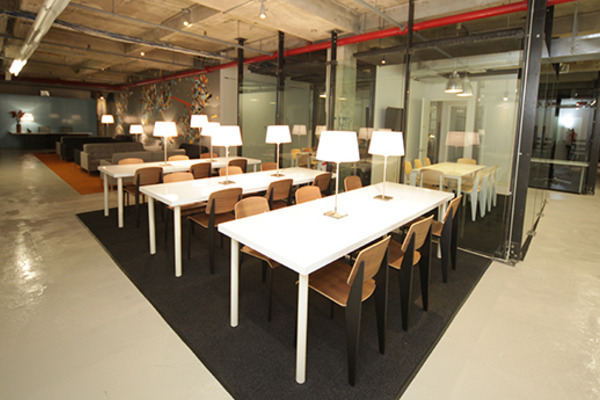 Coworking spaces include tables, lounges, and all community perks. 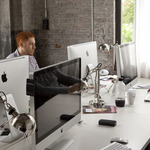 Enjoy beautiful views of McCarren Park from your private office window.